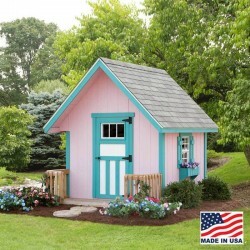 Shop our huge inventory of wood playhouse kits from EZ-Fit and Little Cottage Co. manufacturers. 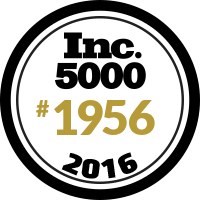 We offer a huge selection of sizes and styles to choose from. 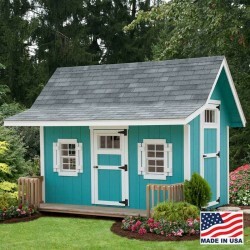 Give your kids their dream playhouse and watch their imaginations and creativity run wild! Free Shipping on all orders!